Today I will be sharing my final HalloWeekends Daily Advice article! Today I’ll be discussing Sunday when the park is not very busy. People find that Sundays are not very busy and they are able to experience many attractions in a short amount of time. It is not really necessary to get to the park early as everyone will have plenty of time to experience everything. Try to do as many rides as possible before 3 p.m. when the haunted houses open. Know that scare zones are not open. Normally the rides will not have a very long line so people are able to ride lots of rides. Once it is 3 p.m. try and get to a haunted house. Hexed: Lights Out, Slaughter House, and Deprivation will not have long lines so do those first when in the area near those. If near a show that will be starting soon added with the desire to see it, go see it. Timing added with location is key to getting lots done on Sundays. Eat when hungry. There are tons of places available which normally have a short wait on Sundays. Check out my advice article about the Top 10 Places to Eat at Cedar Point During HalloWeekends! People have said there are great options in the post and it made their visit more enjoyable! Please be sure to read it if you have time and need more advice! Another helpful suggestion, make sure to not leave an area of the park until everything to a desire has been visited. Even if it has a moderate time, to save time, do it before moving on. If left with extra time at the end of the day, reride some favorite rides or haunted houses. Another option would be to see another show. There is plenty of things to do with extra time so be sure to take advantage of it! The new schedule will be new posts on Saturdays and Sundays. This means that some weeks there will be multiple posts on a day or only one. Some weeks there will be no posts on Sunday. The difference between my old schedules is the “every” word that is missing. There will for sure be at least 1 post a week unless otherwise scheduled or stated. PreviousExpert Advice for Visiting HalloWeekends at Cedar Point on Saturday! 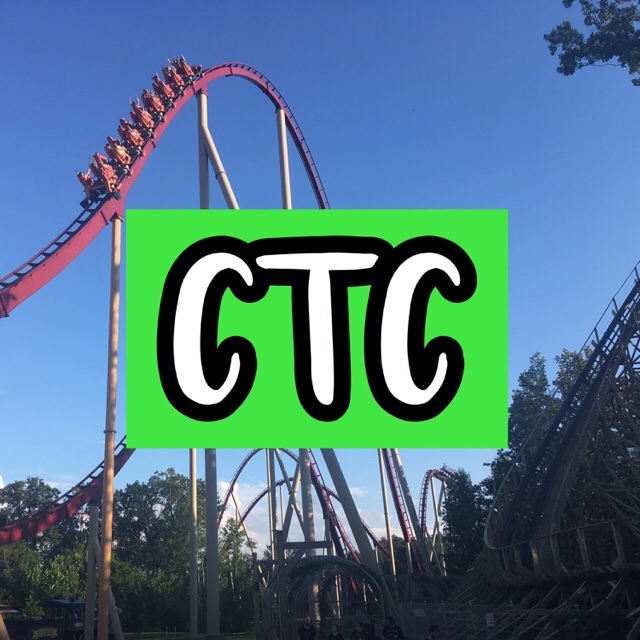 NextSteel Curtain at Kennywood – New for 2019 Roller Coaster!